Update: Relievus president Young J. Lee said after receiving notice from the FDA he had removed CBD products from his company’s website, stopped posting ads on social media, and was stopping the sales of CBD effective Wednesday. 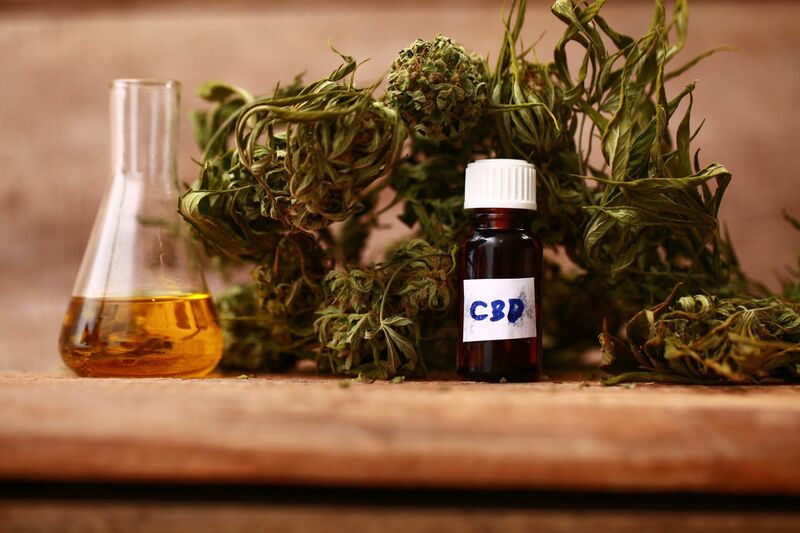 “We will communicate closely with FDA regarding the rules and regulations on CBD products,” Lee said in an emailed statement to the Inquirer. Yet on its website Relievus touted its CBD products as near cure-alls for scores of ailments for humans — and for dogs. Young J. Lee is president of Relievus, a chain of 27 pain centers in the Philadelphia region. In this Aug. 31, 2018, file photo CBD buds of chocolate by Chronic Candy are displayed at the Big Industry Show at the Los Angeles Convention Center. From skin-care lotions to bottled water, cannabis companies are rolling out a growing array of consumer products infused with a chemical found in marijuana called cannabidiol, or CBD.